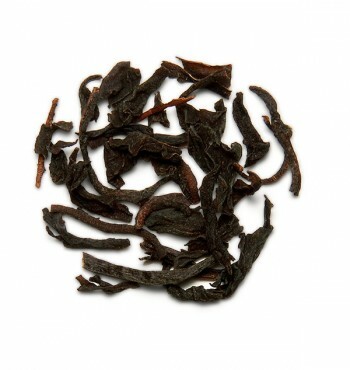 125g grams / 4.41 oz. 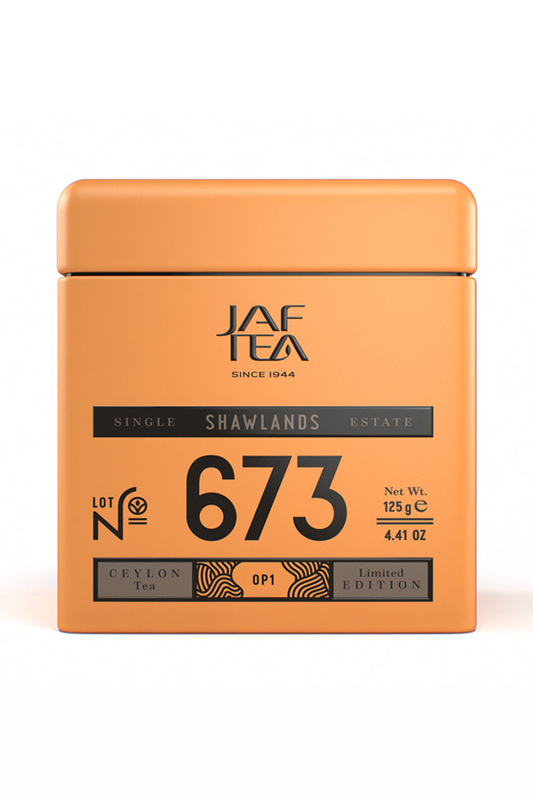 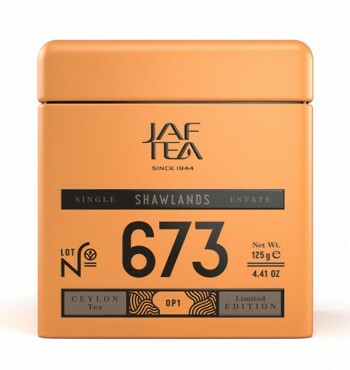 Shawlands can trace its origins to the early 1880s, when tea production began in earnest in Ceylon. 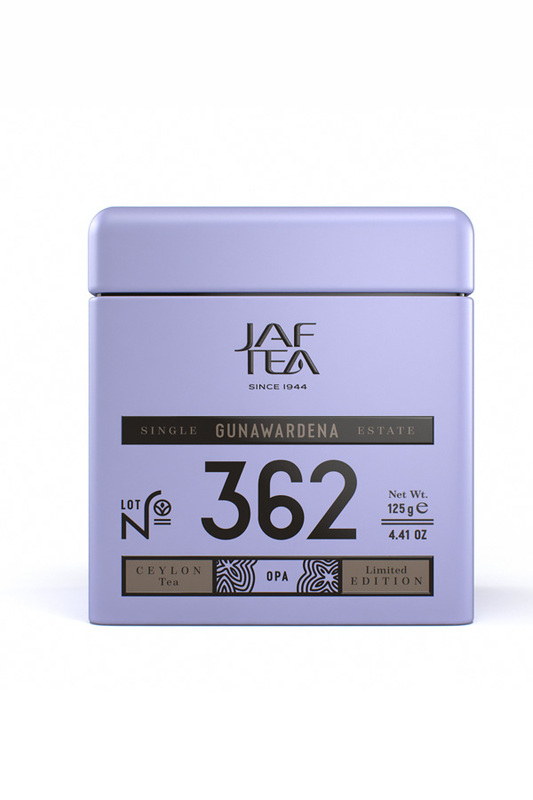 This estate is located in the Uva tea region, in the eastern part of Sri Lanka's central mountain massif, where the strong, desiccating winds of the south west monsoon blow from July to August, giving the teas a distinctive seasonal character. 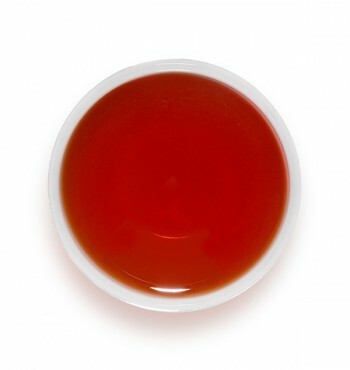 Our tasters' choice from this estate is an Orange Pekoe 1 with its characteristic long, thin and wiry appearance that produces a light-bodied, refreshing infusion with delicately sweet flavour.